Neutra In Danger in Beverly Hills? - Archpaper.com Neutra In Danger in Beverly Hills? According to the city it’s too early to take any action, since no sale has taken place and no plans have been proposed. 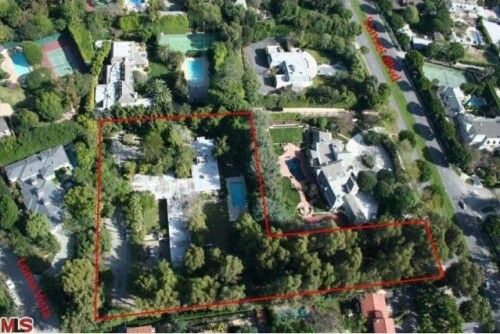 “As far as the city is concerned it’s just a house for sale,” said Beverly Hills spokesperson Therese Kosterman. “We can only deal with a proposal that’s before us.” Hopefully that proposal won’t involve tearing down yet another midcentury masterpiece.